FORTRESS UNDER SIEGE formed back in 1992 by Fotis Sotirpoulos (Guitars) and John Vasilakis (Guitars) after the split up of the heavy metal band GLADIATORS. With the addition of Michael Smeros on vocals and Nick Dedes on drums and guest musician Aris Matheakakis on bass, on December 1996 released their debut, self-titled mini CD, a release that had a great impact at that time and still considered to be one of the best progressive power metal releases from a Greek band. In the meantime, Vangelis Hatziandreou (Bass) and George Georgiou (Keyboards) had joined the band and, therefore, started promoting their new release with live performances but unexpectedly the band split up on 1998. 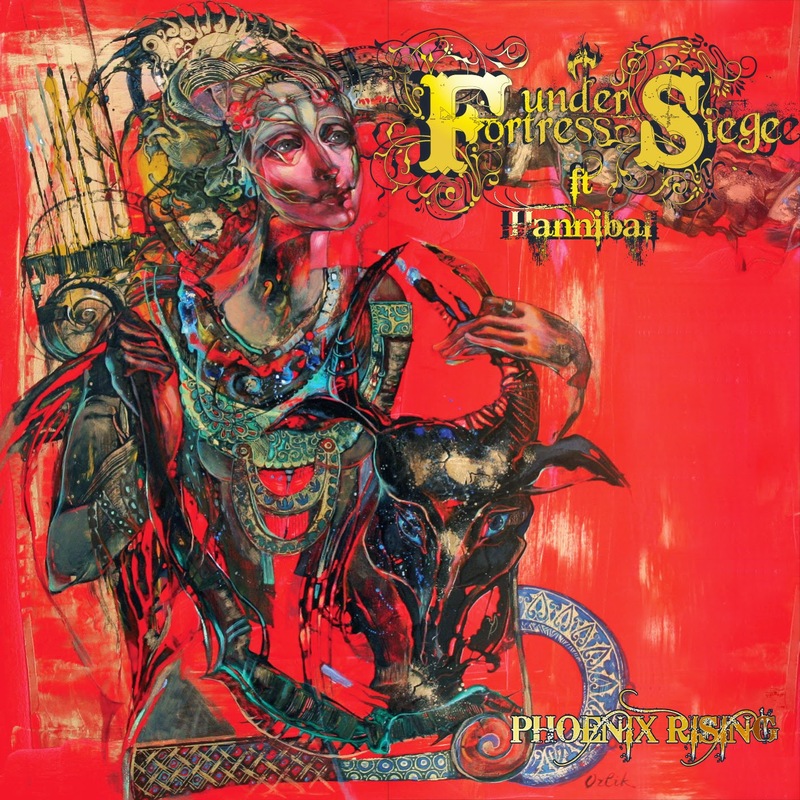 Although inactive as a band since then, FORTRESS UNDER SIEGE continued composing and finally reunited on 2010. On July 1st, 2011 their debut full length cd “The Mortal Flesh Of Love” was released. 2012 found the band alive and kicking, trying to book as many shows as possible with pre-production for a second album having just started, but, suddenly, on December 2012 Michael Smeros left the band. Immediately Alex “Hannibal” Balakakis (ex-SPITFIRE) took his place as the band’s new singer and started working with the rest of the band on preparing their sophomore album. 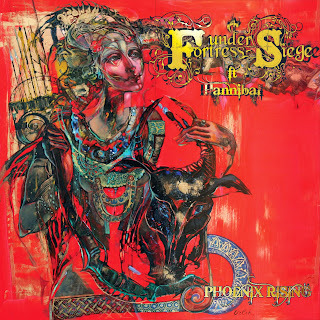 October 10, 2014, Steel Gallery Records announced contract deal with the band in releasing “Phoenix Rising” on December 15, 2014.